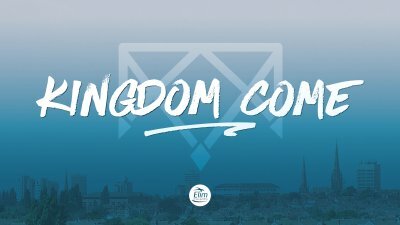 As Christians we need to yearn for God's kingdom to come in our lives. What does that actually look like to us? When you bake a loaf of bread, using yeast makes it spread throughout the dough. Should we as Christians, be like that in our society? 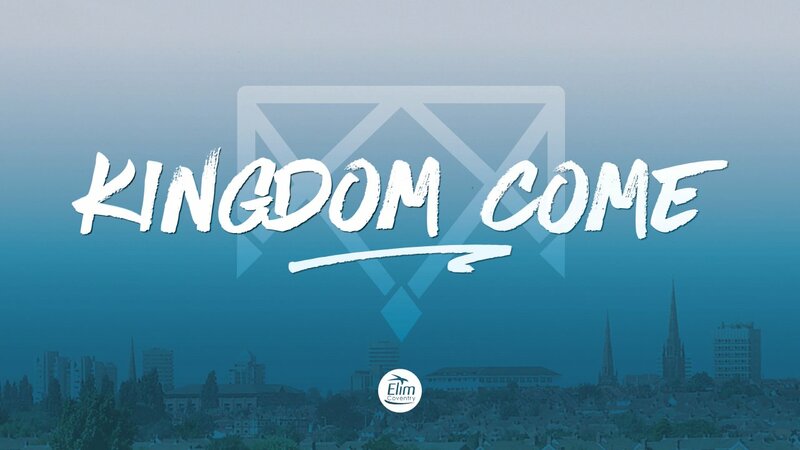 What does it look like to God's Kingdom to come in our lives and in our city?  Pastor Simon talks about how we can see God's will be done in our lives.